During General Congregation 36 in Rome, Jesuits elected Rev. 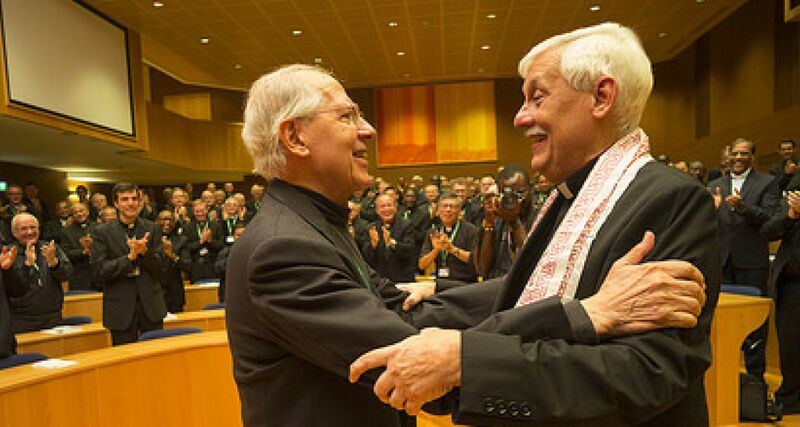 Arturo Sosa, SJ as the 31st Superior General of the Society of Jesus. Fr. Sosa, the former Provincial of the Jesuits in Venezuela, has the honor of being the first Superior General from Latin America. Fr. Sosa entered the Society of Jesus in 1966 and was named Provincial of Venezuela in 1996. Learn more and read his first interview as Father General here.